The way we physically carry ourselves, our posture, our gait and our physical alignment sends a message to the world conveying our mood, attitude and our perspective of how we experience our quality of living. Those that are trained to recognise how the body is moving and what kind of (mis)alignment one possesses and how to correct it, can be incredible healers for those that suffer with pain. Using Yoga as therapy and addressing the underlying causes of habitual misaligned postures, the management of chronic pain and reeducating our bodies for greater well-being is one of the focuses of our upcoming workshop: Applied Yoga as a Therapeutic Tool to Heal. 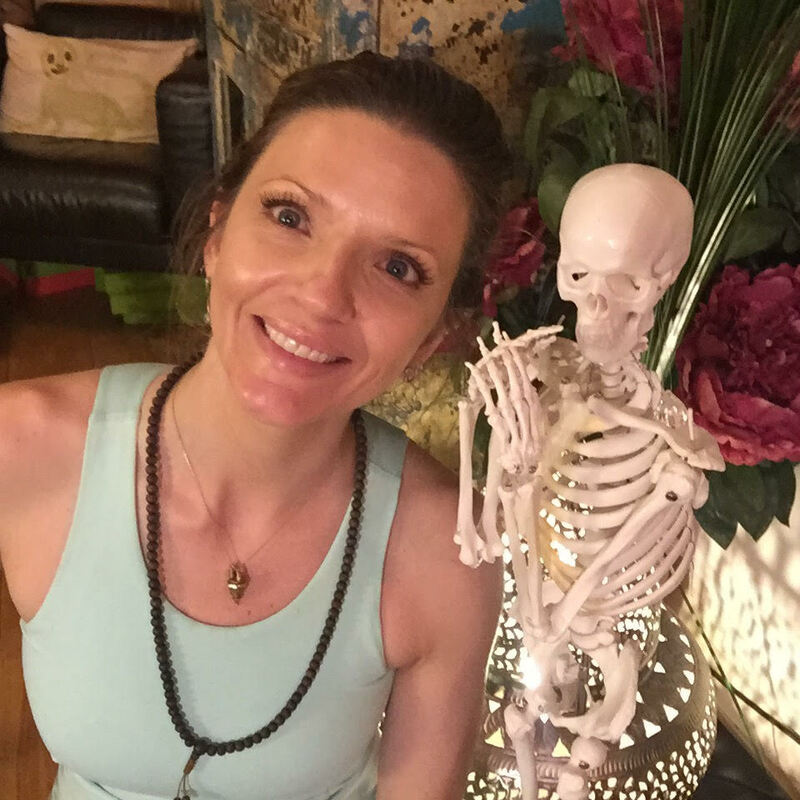 Anyone can join if there is an interest in Yoga, Anatomy and ways of healing oneself or others through the applied techniques and information shared. It will add an addition to the skill set for massage therapist, physiotherapist, personal trainers, pilates teachers and yoga teachers in all styles. We would stress that students attend yoga classes regularly and have a basic level of understanding yoga asana. 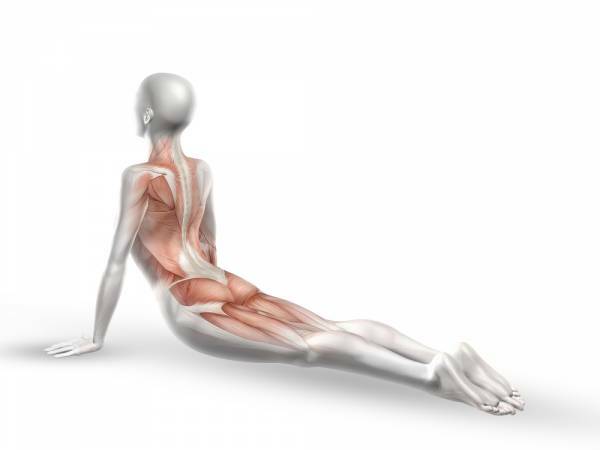 This is to add to a students understanding and gain more tools in how these asanas and techniques to be more effective in treating their students or themselves. This course is a Registered Yoga School (RYS) with Yoga Alliance. 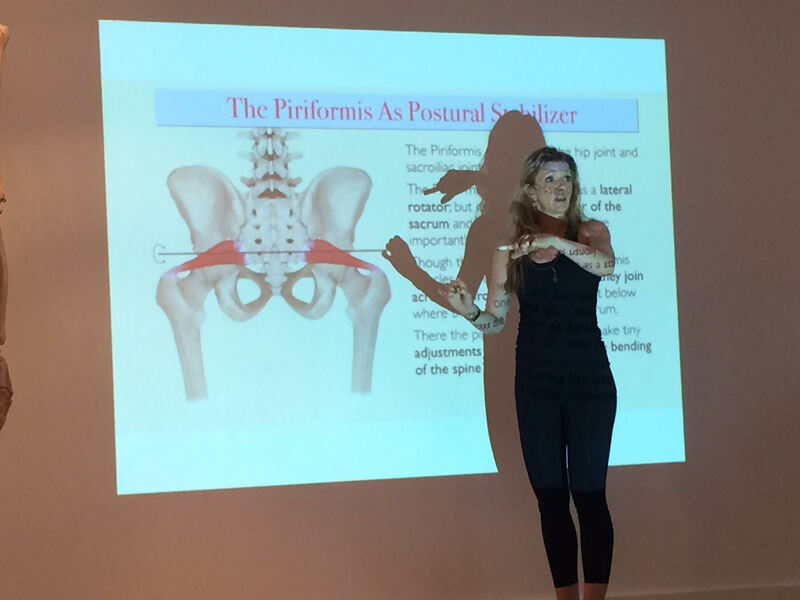 I can’t begin to thank you enough for sharing your teaching with us over the course of the 5 days- I am in the middle of writing a lesson plan about ‘stabilising the hips’ so the things I learnt on the course are proving invaluable! 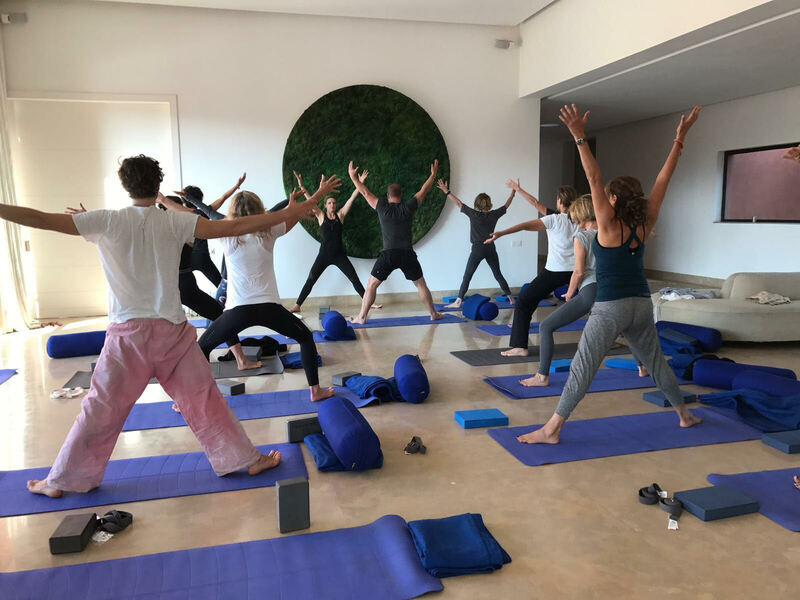 But as well as that, the care and understanding you and the class showed to both of us on that final day- it will never be forgotten what a safe place of sanctuary and calm that yoga studio felt that morning.